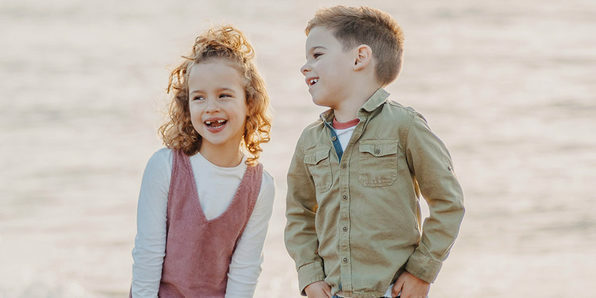 Anyone can activate the shutter on a camera, but understanding the precise settings and composition required to get that perfect photo takes skill. 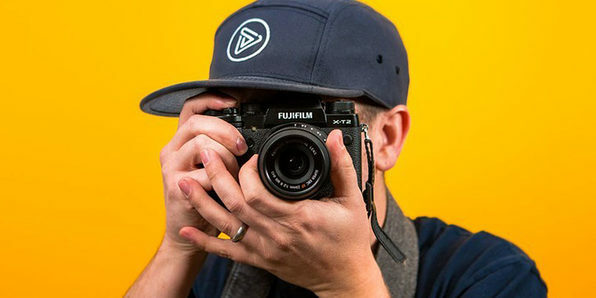 Whether you’re looking to start a side-hustle or just take better pictures on your next brunch date, this course will guide you through the ins and outs of photography, so you can start taking stunning images that are worth sharing with the world. 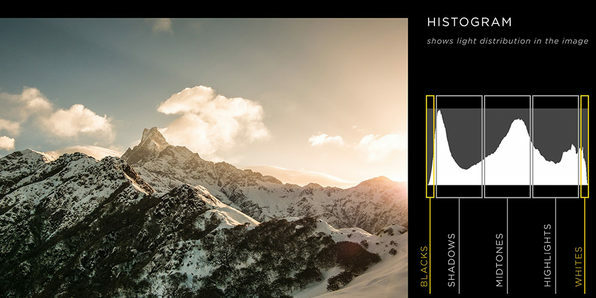 Phil Ebiner, Sam Shimizu-Jones, and Will Carnahan – all professionals making a living from their photographic skills, have come together to create this amazing new course. Phil & Sam, creators of the original Photography Masterclass, took the feedback left from students to make this course even better. 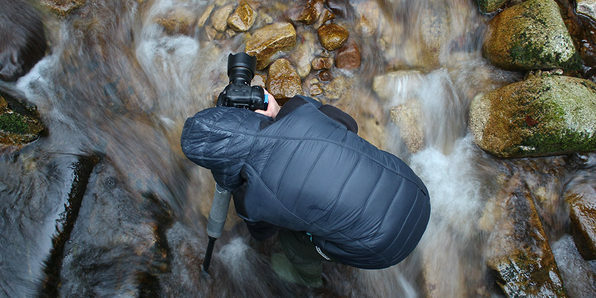 Will has come on board to share his passion and in-depth knowledge of photography with you. With 3 instructors, you’ll get premium support and feedback to help you become a better photographer! Formerly known as iPhoto, Mac Photos is the free Mac application that works as a phenomenal photo editing tool and organizer. 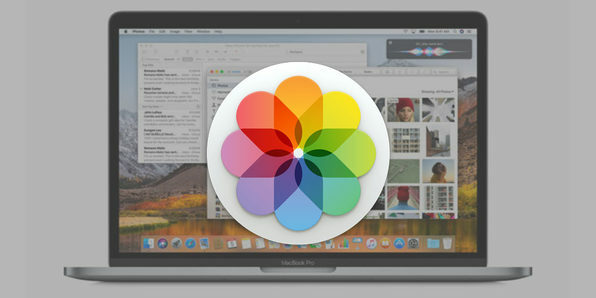 Following along this best-selling instructor, you’ll learn the Mac Photo essentials and how you can work its features into your own photography workflow. Phil Ebiner is a Mac-user, photographer, best-selling Udemy instructor, and most importantly – he truly wants to help you with this course. No matter what your skill level is right now, you’ll get the best support in this course. A solid understanding of exposure can take your photos a long way when you’re first starting out as a photographer. This course takes an active, hands-on approach to photographic exposure, covering a complete creative edit of a high-quality landscape image. Even if you’re a complete novice, you’ll come to grips with professional editing techniques in an easy, approachable way. I (Kasia Zmokla) teach in the Digital Art area and I want you to be confident that I can deliver the best training, so below is some of my background in the Digital Art Field. Professionally, I am a digital artist, graphic designer and a photographer with 20 years experience working in the Graphic Design industry. That consists of working full time for design studios in Poland, Ireland and Malta and independently as an artist, photographer and freelance designer. I have received formal training at the Eugeniusz Geppert Academy of Art and Design in Wroclaw, Poland and graduated as a Master of Fine Arts in 2003. Along the way I have learnt best industry practices and developed my own creative techniques. If you are curious about my portfolio, feel free to have a look at my personal photography projects: www.zmokla.com. My Fine Art photography prints are available at several international fine art galleries, amongst others at Asia Contemporary Art Buyer and Saatchi Art. I’m a founder of Digital Art Classes www.daclasses.com, where I pursue my educational mission. At DAC you can find all my photography and design courses along with free educational materials. I am an active contributor at many stock agencies including the prestigious world’s largest stock photo collection – Alamy and Stockimo. I have also self published three photo books with Blurb. Posing is a powerful skill that can transform the quality of your portraits. Follow along this course, and you’ll learn the techniques professional photographers use to turn their live models from rigid statues into natural, photogenic subjects that make for truly stunning portraits. Bernie is a professional photographer based in the UK, and has been passionate about photography ever since his parents bought him his first camera when he was just 11 years old (a Kodak Brownie 127)! He’s qualified as a photographer to ‘Associate’ level with both the MPA (Master Photographers Association), and the SWPP (Society of Wedding and Portrait Photographers) in the UK. Bernie loves sharing his passion for photography, and students really enjoy his fun teaching style which has earned him over 200 five star reviews. he has produced 4 entertaining and informative courses that demonstrate, without blinding you with science, how you can be a better photographer, taking more creative and dramatic photos that will wow your friends and family. He is in-demand as a speaker to other professionals and to beginner and keen amateurs at camera clubs… he’s also an occasional guest speaker on cruise ships. A wedding isn’t quite a wedding without a photographer to capture every moment. From the bride getting ready to the couple’s first dance, this course covers the best ways to photograph a wedding from start to finish. Follow along with the myriad of wedding images shown throughout the training and understand what went into perfecting each shot. Bernie is a professional photographer based in the UK, and has been passionate about photography ever since his parents bought him his first camera when he was just 11 years old (a Kodak Brownie 127)! 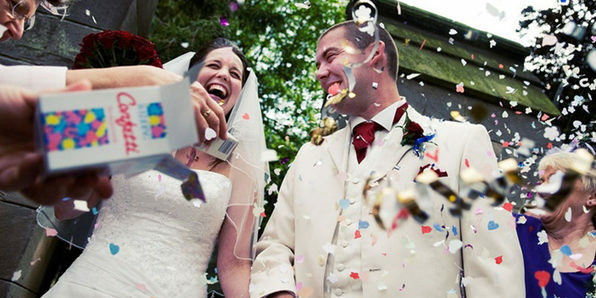 He’s qualified as a photographer to ‘Associate’ level with both the MPA (Master Photographers Association), and the SWPP (Society of Wedding and Portrait Photographers) in the UK. Bernie loves sharing his passion for photography, and students really enjoy his fun teaching style which has earned him over 200 five star reviews. he has produced 4 entertaining and informative courses that demonstrate, without blinding you with science, how you can be a better photographer, taking more creative and dramatic photos that will wow your friends and family. He is in demand as a speaker to other professionals and to beginner and keen amateurs at camera clubs… he’s also an occasional guest speaker on cruise ships. 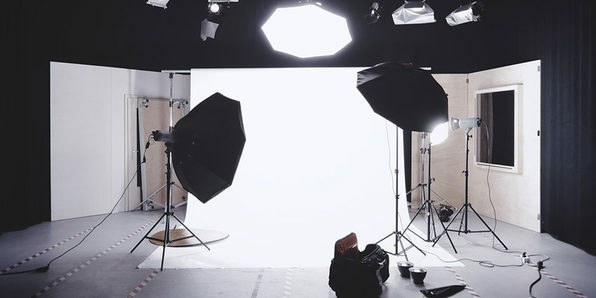 Follow along an instructor with more than 30 years of professional experience as you learn the absolute essential elements of becoming a better photographer. In only one hour, you’ll discover how to break free from your camera’s auto mode, take better photos using the exposure triangle, and much more. Kevin’s professional background is in editorial and commercial photography. Originally from New Zealand, he has been living in north Thailand since 2002. He and his wife run photography workshops based at their homestay south of Chiang Mai and Kevin also teaches online. When he’s not on paid assignments or teaching Kevin loves creating photo montages and making portraits of the indigenous peoples in his portable outdoor studio. Take a look at their Suan Sook Homestay and Workshops. Follow them on Youtube.